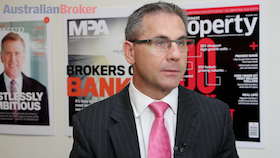 Early intervention to ensure brokers are compliant with ASIC guidelines is integral, no matter the size of the brokerage. 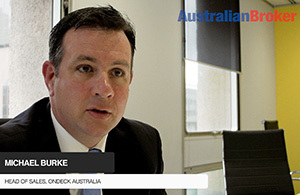 This week on Broker TV, we catch up with Daryl Hill from La Trobe Finance who maintains one thing is for certain – regulation is here to stay! Stephanie Zillman: Early intervention to ensure brokers are compliant with ASIC guidelines is integral, no matter the size of the brokerage. 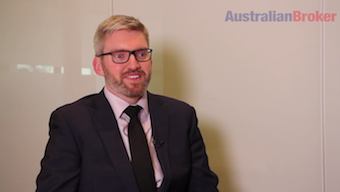 Darryl Hill from La Trobe Financial says one thing is for certain, regulation is here to stay. 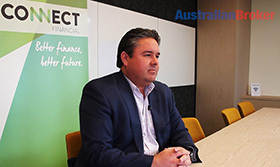 Darryl Hill: From La Trobe Financial’s perspective I think look, really brokers need to embrace a greater degree of compliance and regulation. 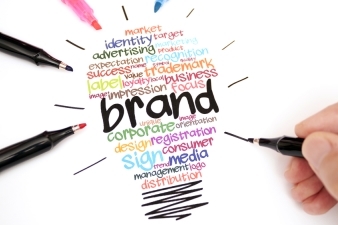 It’s not going to go away, the earlier that that can be embraced and say, look let’s work with it for the betterment of the industry and also the consumer. That’s really one of the key components. Stephanie Zillman: Hill adds that brokers can’t afford not to invest in compliance education, both for themselves and other key stakeholders. 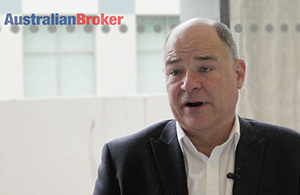 Darryl Hill: Remember that brokers might be a single operation, it might be a small company or it might be a larger company, but at the end of the day they are working with the consumer, putting them into a better product or their first mortgage product. 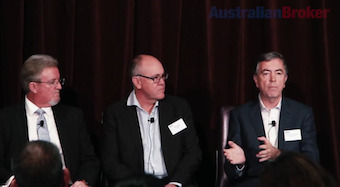 They need to have a complete understanding, they need to have that compliance that regulatory regime in place because it won’t go away, it will only become more compliant, have an understanding of that, everyone benefits from the broker, the consumer and also the lender that’s writing the loan at the end of the day. Stephanie Zillman: So what’s the return on investment for brokers looking to make their compliance processes totally transparent? Hill asserts that doing so instils confidence in clients and that sense of trust is priceless. 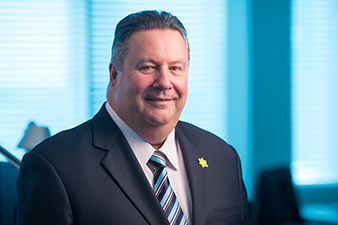 Darryl Hill: Look it’s a good question and I think it’s simply comes down to, it simply comes down to confidence, it gives the customer, the consumer confidence that everything is fully disclosed to the consumer and everything is in or should be in their best interest to move forward. And we say look, look over the years we have seen although banks have tended to turn this around with branches that were previously closing, perhaps having a more greater presence on the street and look that’s terrific. 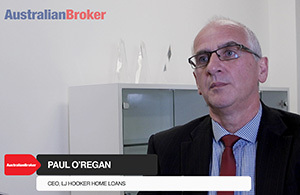 But the mortgage broker channel as an alternative will be increasingly relevant within the industry today and maintaining that consumer confidence will really be a key factor in growth in the mortgage industry. 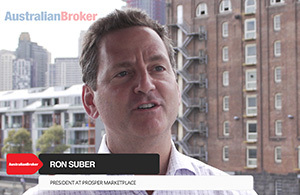 Stephanie Zillman: This is Stephane Zillman reporting for Australian Broker TV.